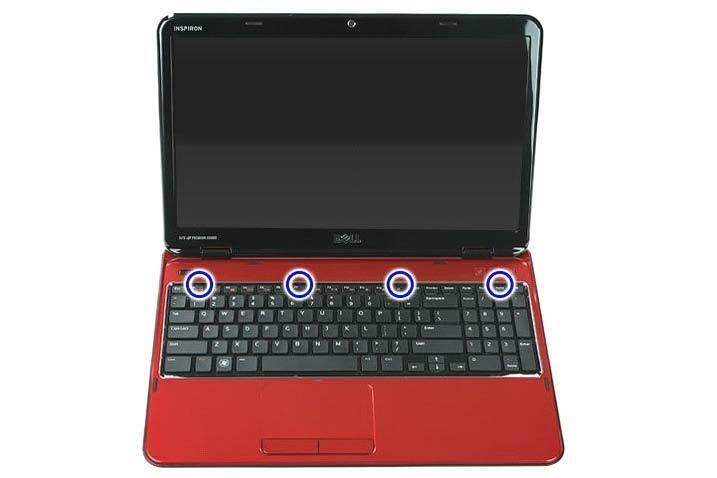 In this guide, the laptop is Dell inspiron 15R N5110. 1. Turn off your laptop, unplug the powe adapter, and remove the battery. 2. Open the display as far as possible. 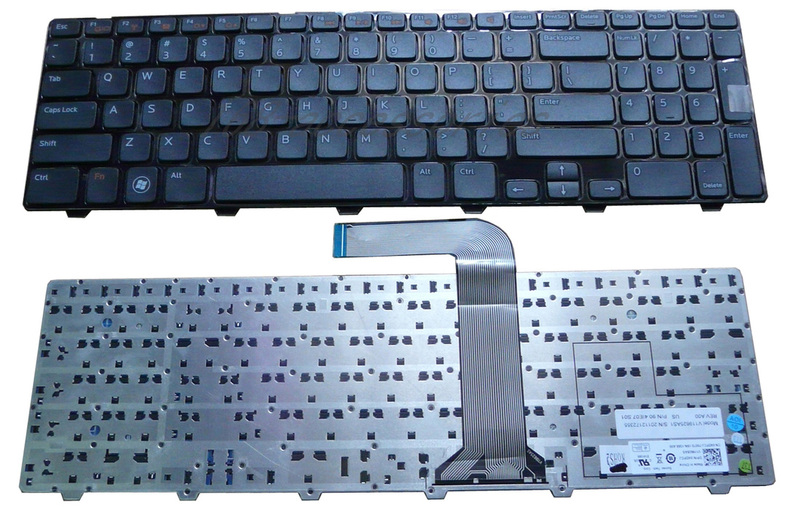 Push the four clips to the display and release the 15R N5110 M5110 M511R keyboard. 3. Turn over the keyboard from the top edge and put it on the palm rest. Lift the connector latch and disconnect the keyboard cable from the connector on the system board. 7. Lift the keyboard off the laptop. Reverse the procedure to install your new Dell Inspiron 15R N5110 M5110 M511R Keyboard.